Microsoft will not include a pop-up warning users not to install another browser in the Windows 10 October 2018 update. The Redmond-based company, which began testing the pop-up last week, has reportedly reversed the questionable experiment in the latest Windows 10 preview. According to The Verge, Microsoft won’t include the pop-up in the upcoming October update but may test similar prompts in the future. 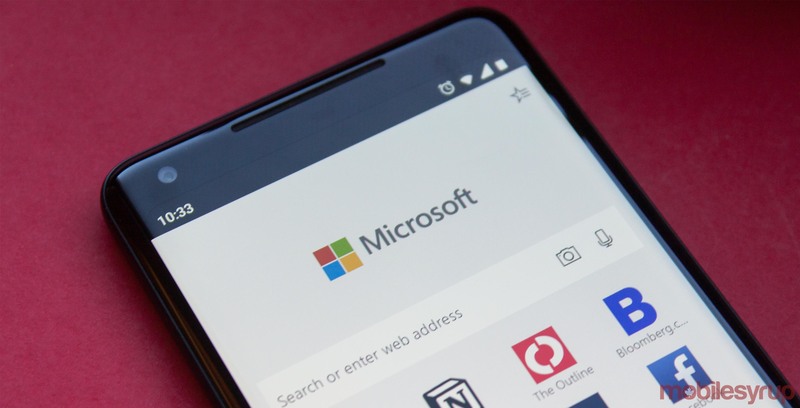 Several users took issue with the pop-up that Microsoft was testing. When users tried to install another web browser, like Firefox or Chrome, this pop-up appeared. 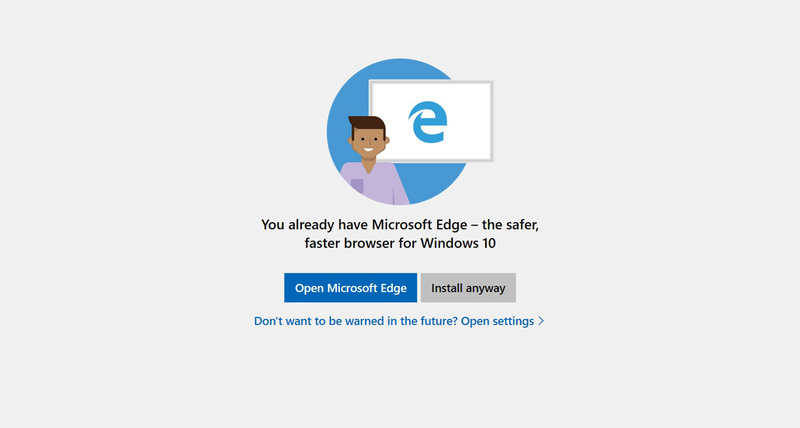 It told users that they already had the “safer, faster browser” installed and directed them to open Edge instead. The main issue with the pop-up is that it feels rather underhanded. While Edge is undoubtedly fast and safe, it isn’t any faster or safer than Chrome, Firefox, or many other browsers. The message won’t deter users who already know that. Worse, the prompt may frighten users who don’t into using Edge. Ultimately, it’s good to see Microsoft back away from this decision. Unfortunately, we may see other annoying pop-ups from the company in the future.